The Cathedral houses dozens of classes per week and open gym times every day. But with two other spaces – the Ballroom and the Blue Room – there are always opportunities for rehearsals and private lessons. Versatile Arts provides the highest quality instruction available. Visit our Instruction tab to learn more about classes and workshops currently offered in our space. 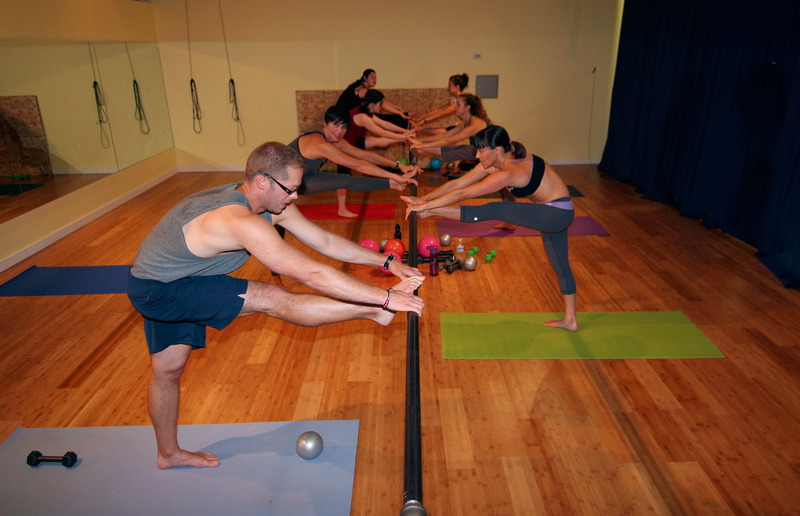 The Ballroom provides a beautiful space for a variety of activities, from dance rehearsals to bar classes. Check our calendar for current offerings or contact us to rent the space! Our mission is to provide a creative, safe, supportive environment in which aerialists of all levels can learn, train, perform and be inspired. 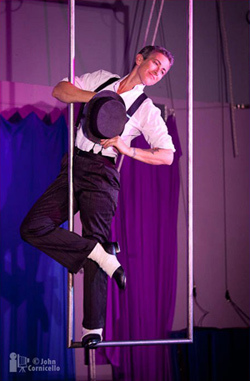 The students of Versatile Arts get plenty of opportunities to perform if they wish to! 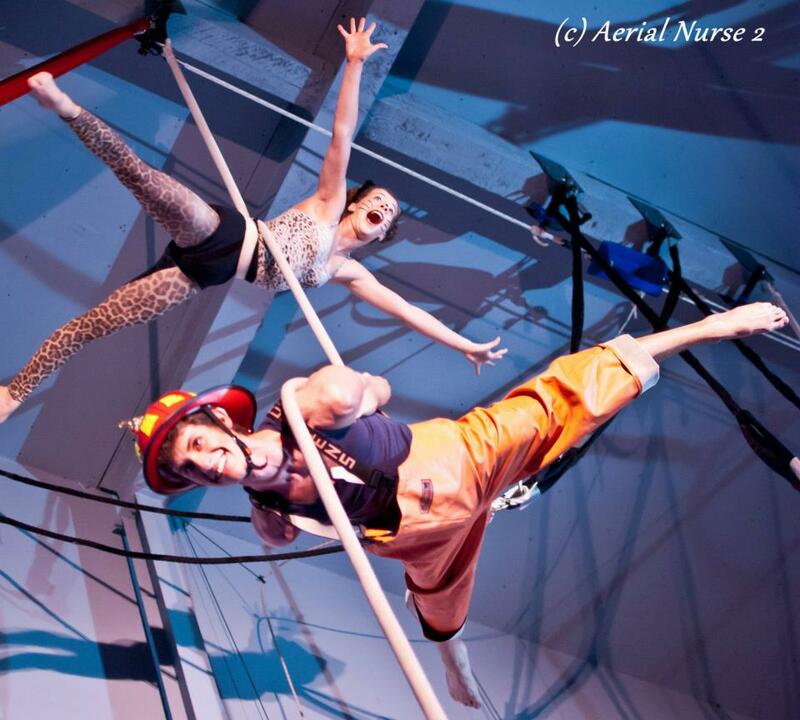 From casual end-of-session show-and-tells to informal variety shows to formal student shows, our aerialists get plenty of chances to show off their hard work! 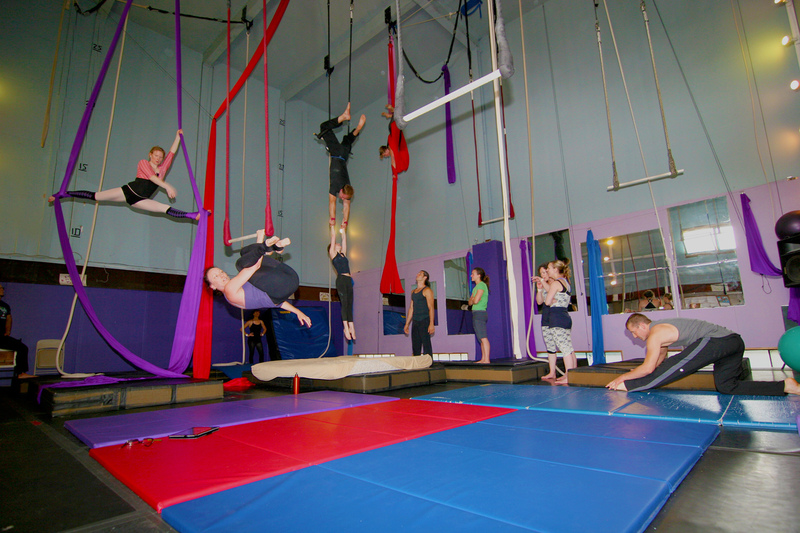 Versatile Arts was established in early 2007 as Seattle’s first full-time school dedicated to aerial arts for adults. Starting out in a shared studio with a dozen students, VA quickly outgrew that space and moved into our own facility in August of 2008. We now have three separate studios, 12-14 instructors, and offer dozens of classes per week as well as open gym sessions every day. We teach a structured curriculum that has been refined over 9 years of operation, and we stress safety and control at all levels of instruction. But we also love to have fun – with monthly shows, improv contests, dance parties, and clothing exchanges. 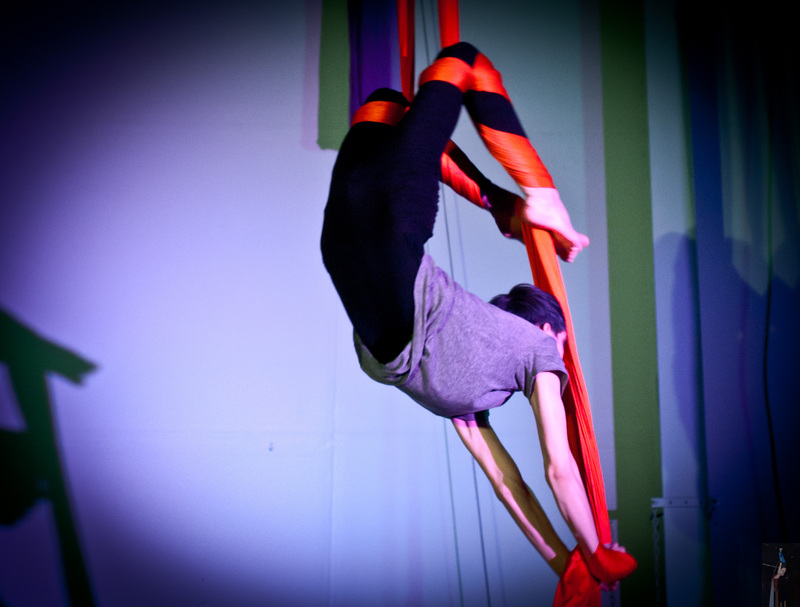 More than just an aerial studio, Versatile Arts is a thriving community. Versatile Arts is a proud member of the American Circus Educators Safety Network for our dedication to creating a culture of safety in the circus world. 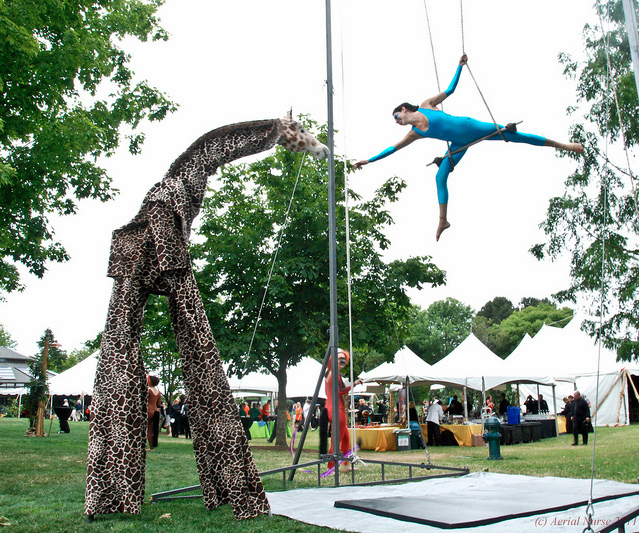 Beverly Sobelman has been obsessed with the aerial arts since her first class in 2003. 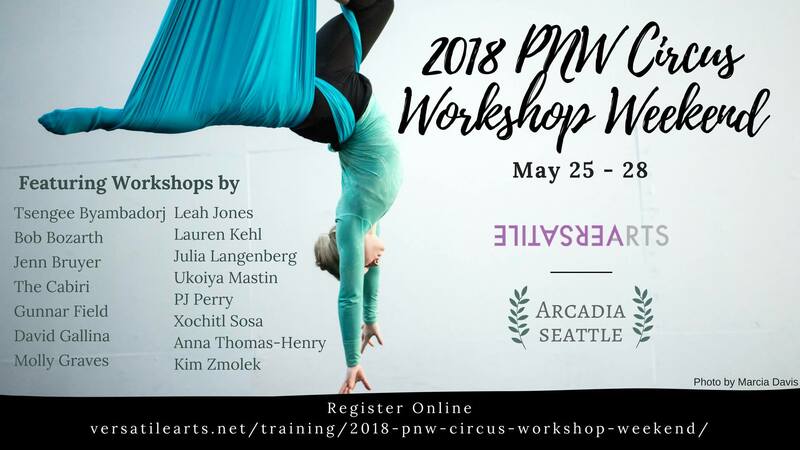 She has trained with many top-notch aerialists around the world and is part of an international group of instructors working toward improving the quality and consistency of aerial instruction. In her previous life, she spent 18 years as a software developer, and has recently begun developing a set of software tools for use in the circus industry. When not training or teaching aerials, she is likely to be tap-dancing, rock climbing, scuba diving, playing the piano, biking, gardening, or spoiling her three feline children.